In 2015, Nena Engelman (Maastricht, 1990) graduated as an industrial product designer from the Fontys Hogeschool Venlo. 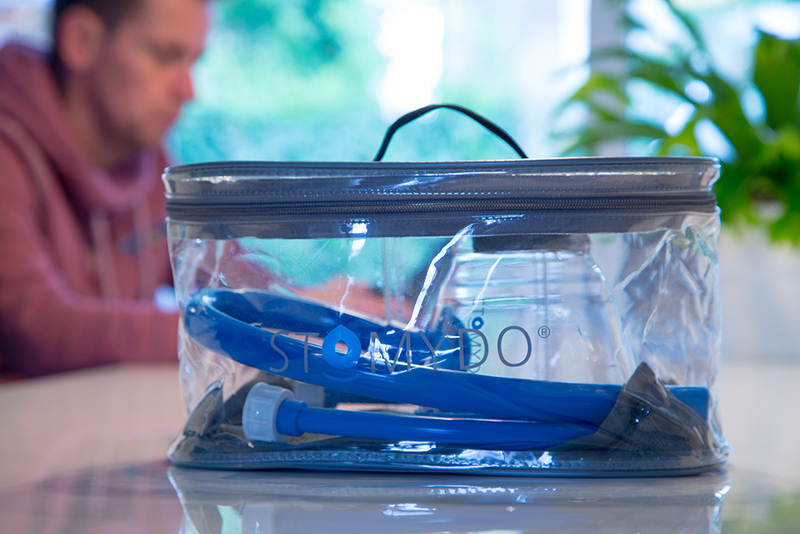 During her studies, she and the Stomydo team along with hands-on experts designed and developed the stoma shower at Stomydo. Initially, it was not her intention to design medical products, but when she heard the stories told by ostomates, she realized that with the development of this medical device she could make the life of these people more pleasant. 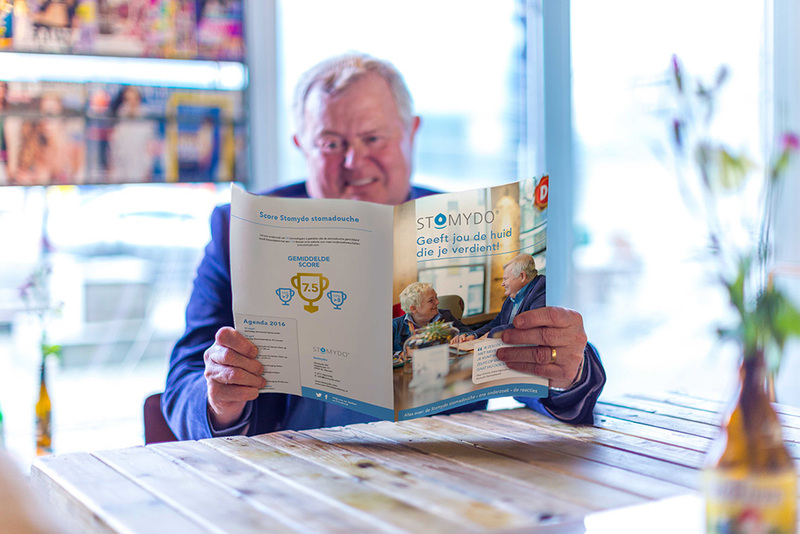 The idea for the Stomydo stoma shower arose some time ago, when an ostomate and good friend of Peter Cox, founder and director of Stomydo, expressed his wish for an effective solution for cleaning and taking care of his stoma, as this used to cause many problems. When this friend sadly enough died, the development of the idea was not continued. A few years later, however, the idea was picked up again. 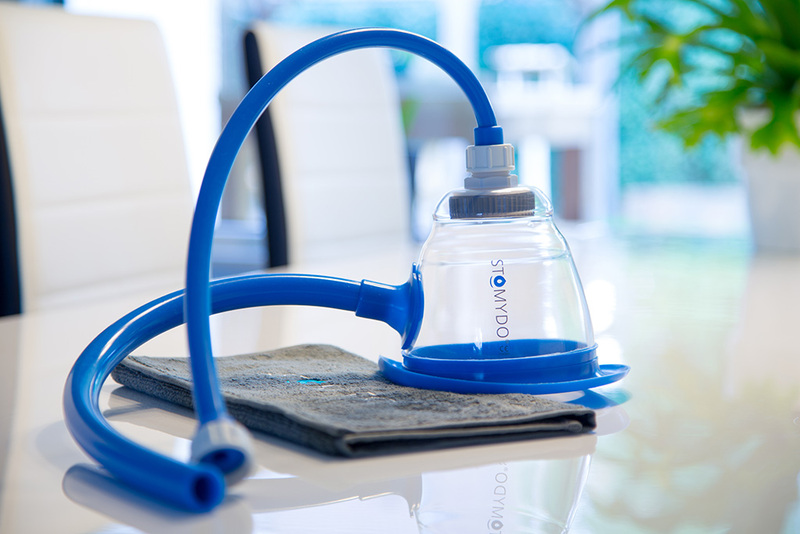 The stoma shower came about and was developed into a user-friendly device. 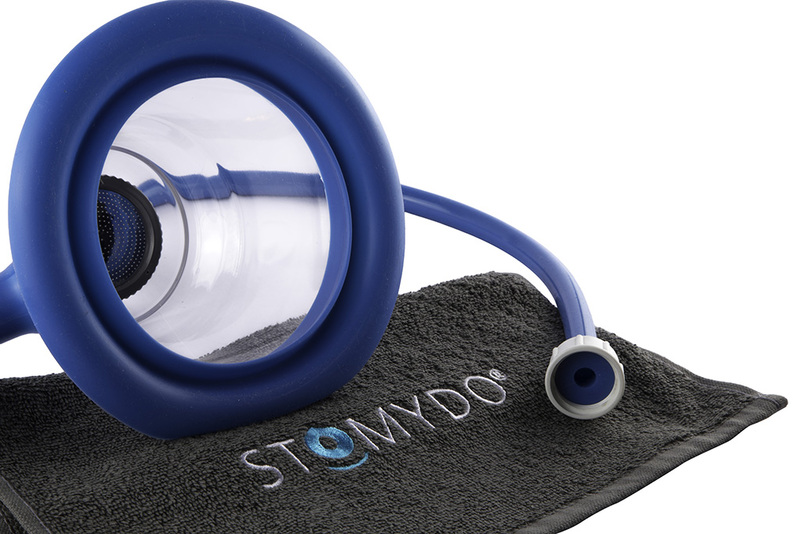 The Stomydo company was founded to market the stoma shower.